I am a maître de conférences (lecturer) in computer science at Aix-Marseille Université (AMU), France. I do my research at Laboratoire d’Informatique et Systèmes (LIS) in Marseille, an unité mixte de recherche (joint research centre) operated by Aix-Marseille Université, Université de Toulon, and CNRS (Centre National de la Recherche Scientifique). I am a member of the équipe CANA, the natural computation research group headed by Sylvain Sené, and my main research interest is the computational complexity theory of parallel, nature-inspired computing models, such as membrane systems (also known as P systems), reaction systems, cellular automata, and more general automata networks. In particular, I currently collaborate with the ANR project Foundations of Automata Networks (FANs), with the goal of investigating their dynamics from a combinatorial and complexity-theoretic point of view. I also teach at Département Informatique et Interactions, Faculté des Sciences, Aix-Marseille Université. Currently, I mostly teach introductory computer science at the Montperrin campus in Aix-en-Provence, as well as teaching a bit of theory and stuff related to my research here and there. 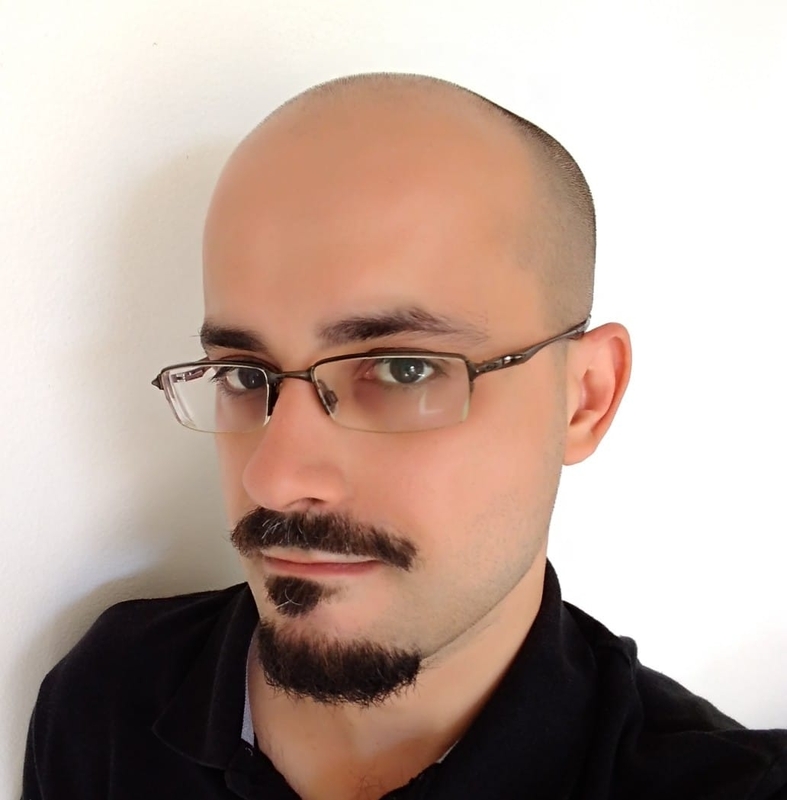 Until 2017 I was a postdoc at the Bioinformatics Milano Bicocca (BIMIB) laboratory headed by Giancarlo Mauri at Dipartimento di Informatica, Sistemistica e Comunicazione, Università degli Studi di Milano-Bicocca, Italy. More specifically, I was a member of the natural computing research subgroup. I got a Ph.D. in computer science from Università degli Studi di Milano-Bicocca in 2012, with a thesis titled The Time-Space Trade-Off in Membrane Computing under the supervision of Claudio Zandron. Part of the research for my thesis was carried out as a visiting Ph.D. student at the Research Group on Natural Computing headed by Mario J. Pérez Jiménez at Departamento de Ciencias de la Computación e Inteligencia Artificial, Universidad de Sevilla, Spain. I like languages – I mean, human ones. I speak italiano as a native language, mostly fluent English, somewhat decent español and français, and have some elementary understanding of Deutsch. I am also studying a bit of العربية in my spare time. Furthermore, some of the LINGVA LATINA that I studied in secondary school is hopefully still rattling around my brain.